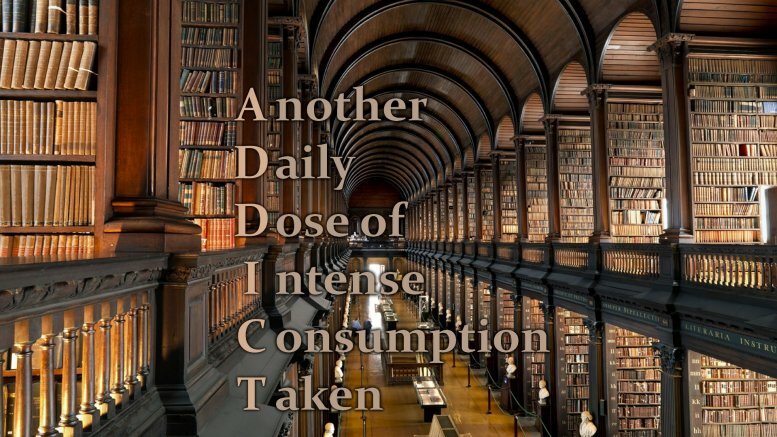 Recently, it has been found that addiction is best solved with Connection. On a slightly different note though, that does not mean Quantity over Quality. Personally I prefer a few good friends to many less solid ones, but even solidity is a relative term. Some say the best friends are those where you can hide at any time, no questions asked. Funny thing is, this is not restricted to those people you know physically. In this networked world, we all have friends that fit that category, but whom we have never seen in real life. Maybe that is because in this electronic world, there is a sense of "E-quality": I may not know some of you, as far as your everyday lives go, but then the same goes for most of the people around me.